OMG! 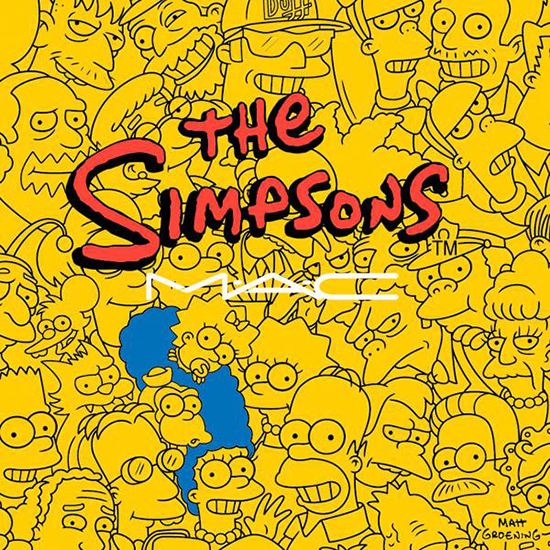 News has just broke today that MAC will be bringing out a The Simpsons collection in Autumn this year! In the words of Homer – Woo Hoo!!! Unfortunately there are no product images or info available as yet, but as soon as I hear of anything I’ll let you know! Previous Post LUSH Norwich Blogger Event! Next Post April Beauty Favourites!